Relocating to an affordable and job-friendly city may be the best option for new college graduates. SmartAsset has made the decision easier by highlighting the 25 best cities for grads. Editors' pick: Originally published May 14. New college graduates have a lot of decisions to make once the grades are in and the degrees are handed out. The most important question, especially with student loan payments on the horizon, is probably: "Where will I get a job?" In some cases, relocating to a more affordable and job-friendly city may be the best option for new grads. SmartAsset, an online personal finance Web site, made that decision easier by highlighting the 25 best cities for new graduates. The report, published in late April, ranks the 100 largest U.S. cities based on affordability, jobs available and how "fun" the city is for 20-somethings. The good news is that in more than half of major U.S. cities, the unemployment rate is lower than the national average. The bad news is that the cost of living is rising in many of these cities, which can make it more difficult to pay off debt, SmartAsset said. In addition, more than half of the cities on the 2016 list are located in the middle of the country, in states such as Ohio, Nebraska and Wisconsin. Many of these cities are up and coming, boasting strong job growth as well as increasing social and entertainment appeal. Here are the top U.S. cities best suited for new college grads. Cleveland is SmartAsset's 25th best city for new graduates. It is one of the most affordable cities among the list of cities, scoring a 96.68 out of 100 on affordability. On the other hand, Cleveland scored a 39.59 on job availability and a 48.85 on life outside of work. The median gross rent (rent plus utilities and fuel expenses) in Cleveland was $661 for the four years through 2014, while the average travel time to work is approximately 24 minutes, according to the U.S. Census Bureau. The unemployment rate for the Cleveland area was 5.5% as of March 2016, slightly higher than the national average, according to the BLS. Fortune 500 companies that are headquartered in the Cleveland area include Parker Hannifin, KeyCorp, Sherwin-Williams, J.M Smucker (located in Orrville, Ohio) and Progressive (in Mayfield Village, Ohio). Orlando is SmartAsset's 24th best city for new graduates. The city, a tourist haven thank's to the presence of Disney World, scored high for life outside of work with a 77.97 out of 100. The city scored a 50.39 out of 100 on job availability and a 56.87 on affordability. The median gross rent (rent plus utilities and fuel expenses) in Orlando was $999 for the four years through 2014, while the average travel time to work is approximately 24.5 minutes, according to the U.S. Census Bureau. The unemployment rate for the Orlando area was 4.3% as of March 2016, slightly lower than the national average, according to the BLS. Fortune 1000 companies that are headquartered in the Orlando area include Darden Restaurants and Tupperware Brands. 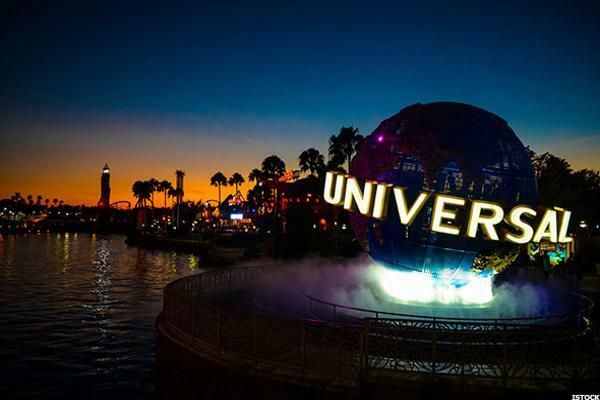 As well, the Disney theme parks; Hilton Grand Vacations, the timeshare subsidiary of Hilton Worldwide; and CNL Financial Group, an investment management and commercial real estate firm are employers in Orlando. 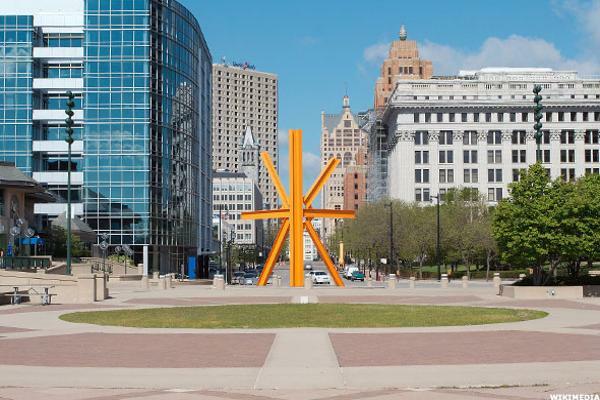 Milwaukee is SmartAsset's 23rd best city for new graduates. The city scored high on SmartAsset's rankings for affordability and life outside of work at 72.99 and 82.57, respectively, out of 100. The city scored a 35.73 on job availability. The median gross rent (rent plus utilities and fuel expenses) in Milwaukee was $784 for the four years through 2014, while the average travel time to work is approximately 22 minutes, according to the U.S. Census Bureau. The unemployment rate for the Milwaukee area was 5% as of March 2016, slightly lower than the national average for the month, according to the BLS. Fortune 1000 companies that are headquartered in the Milwaukee area include Johnson Controls, Northwestern Mutual, Manpower Group, Rockwell Automation, Harley-Davidson, WEC Energy Group and Joy Global. 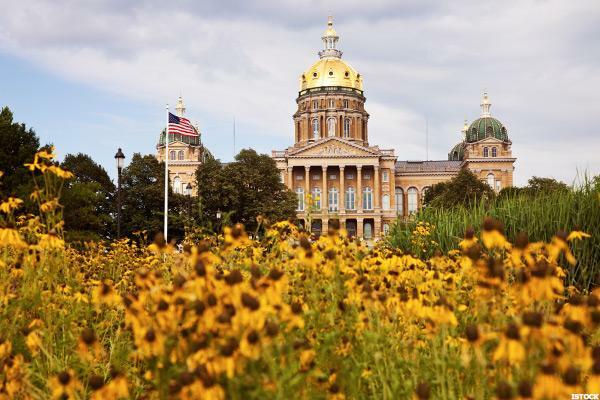 Des Moines is SmartAsset's 22rd best city for new graduates. The city scored high on SmartAsset's rankings for affordability and life outside of work with a 67.30 and 76.25, respectively, out of 100. The city scored a 48.84 on job availability. The median gross rent (rent plus utilities and fuel expenses) in Des Moines was $751 for the four years through 2014, while the average travel time to work is approximately 19 minutes, according to the U.S. Census Bureau. The unemployment rate for the Des Moines area was 3.8% as of March 2016, much lower than the national average, according to the BLS. Fortune 1000 companies that are headquartered in the Des Moines include Principal Financial and American Equity Investment Life. However the city is a growing hub for entrepreneurs and startups. Other major employers in the city include Wells Fargo, John Deere and UPS, according to the Greater Des Moines Partnership. Toledo, Ohio, is SmartAsset's 21st best city for new graduates. The city scored high on SmartAsset's rankings for affordability and life outside of work with a 100 and 75.10, respectively, out of 100. However, the city low on job availability, with a 17.74. The median gross rent (rent plus utilities and fuel expenses) in Toledo was $638 for the four years through 2014, while the average travel time to work is approximately 19 minutes, according to the U.S. Census Bureau. The unemployment rate for the Toledo area was 5.4% as of March 2016, higher than the national average, according to the BLS. Fortune 1000 companies that are headquartered in the Toledo area include Owens Corning, Welltower and Mettler-Toledo International. Other major employers include a pair of universities -- University of Toledo and Bowling Green State University -- as well as ProMedica Health Systems. 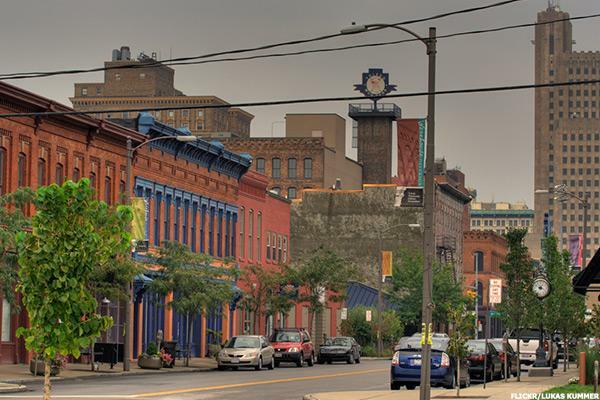 Buffalo, N.Y., is SmartAsset's 20th best city for new graduates. The city scored high on SmartAsset's rankings for affordability and life outside of work, receiving a score of 85.31 and 82.95, respectively, out of 100. But the city scored low in terms of job availability with just 25.45 out of 100. 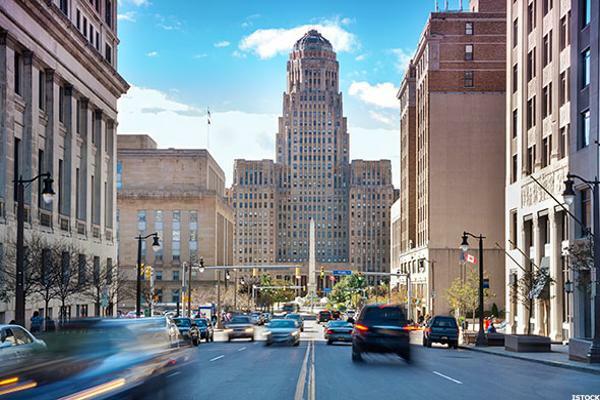 The median gross rent (rent plus utilities and fuel expenses) in Buffalo was $696 for the four years through 2014, while the average travel time to work is approximately 20 minutes, according to the U.S. Census Bureau. The unemployment rate for the Buffalo area was 5.3% as of March 2016, higher than the national average, according to the BLS. Fortune 1000 companies that are headquartered in the Buffalo area include M&T Bank. Other major employers in the area include health care provider Kaleida Health, Top Markets and Geico. Denver is SmartAsset's 19th best city for new graduates. The city scored high for job availability and life outside of work with a 77.38 and 81.80, respectively, out of 100. The city scored a 34.60 out of 100 for affordability. Denver's median gross rent (rent plus utilities and fuel expenses) was $913 for the four years through 2014, while the average travel time to work is approximately 25 minutes, according to the U.S. Census Bureau. The unemployment rate for the Denver area was 3.3% as of March 2016, much lower than the national average, according to the BLS. 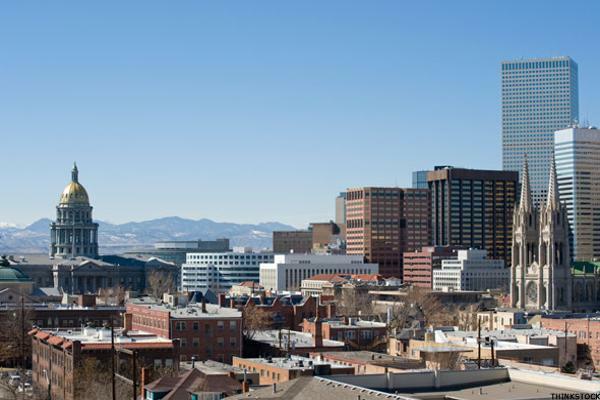 Fortune 1000 companies that are headquartered in the Denver area include DaVita HealthCare Partners, Molson Coors Brewing, Chipotle Mexican Grill, DCP Midstream Partners, QEP Resources, WhiteWave Foods and Whiting Petroleum, among others. 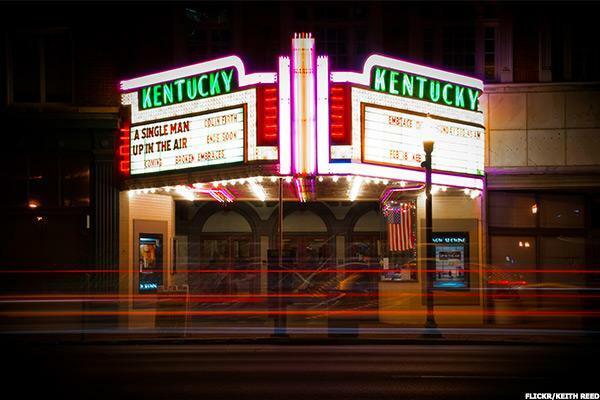 Lexington, Ky., is SmartAsset's 18th best city for new graduates. The city scored high for affordability and life outside of work with an 86.73 and 73.18 out of 100, respectively. The city scored a 34.96 out of 100 for affordability. The median gross rent (rent plus utilities and fuel expenses) in Lexington-Fayette, Ky., was $766 for the four years through 2014, while the average travel time to work is approximately 20 minutes, according to the U.S. Census Bureau. The unemployment rate for the area was 4.3% as of March 2016, lower than the national average, according to the BLS. Fortune 1000 companies that are headquartered in the Lexington area include Tempur Sealy International and Lexmark International. Other major employers in the area include the University of Kentucky, Xerox and Walmart. Baton Rouge, La., is SmartAsset's 17th best city for new graduates. The city scored virtually equal on all three of SmartAsset's rankings, receiving a 62.72 for job availability, a 69.19 for affordability and 63.41 for life outside of work. The median gross rent (rent plus utilities and fuel expenses) in Baton Rouge was $787 for the four years through 2014, while the average travel time to work is approximately 21 minutes, according to the U.S. Census Bureau. The unemployment rate for the area was 5% as of March 2016, roughly equal to the national average, according to the BLS. The only Fortune 1000 company headquartered in Baton Rouge is Albemarle, a chemicals company. However, other major employers in the area include Louisiana State University, Dow Chemical, Exxon Mobil, Ingalls Shipbuilding and CenturyLink, according to Newsmax.com. Tulsa, Okla., is SmartAsset's 16th best city for new graduates. The city scored high on SmartAsset's affordability rankings, with a 91.94 out of 100. Tulsa received a 56.56 for job availability and a 47.70 for life outside of work. The median gross rent (rent plus utilities and fuel expenses) in Tulsa was $738 for the four years through 2014, while the average travel time to work is approximately 18 minutes, according to the U.S. Census Bureau. The unemployment rate for the area was 4.6% as of March 2016, lower than the national average, according to the BLS. 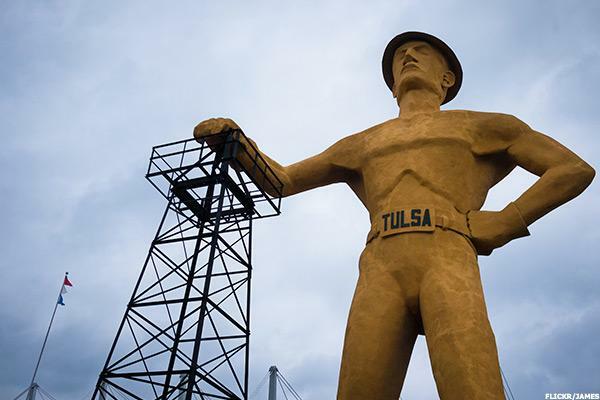 Fortune 1000 companies headquartered in Tulsa include oil and gas-related businesses such as Oneok, NGL Energy Partners, Williams Cos., WPX Energy, Helmerich & Payne and Magellan Midstream Partners. Other major employers in Tulsa include DirecTV, Bank of Oklahoma and Aaon, according to the Tulsa Regional Chamber. 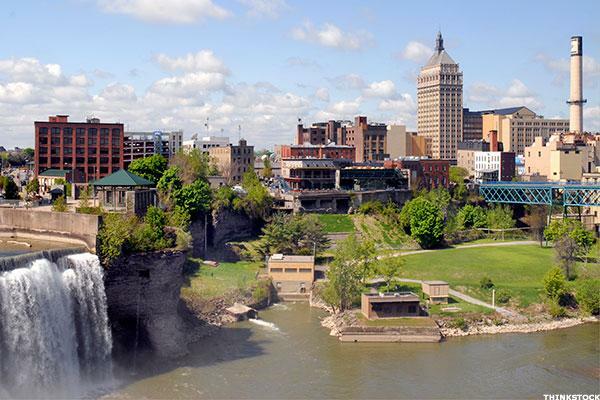 Rochester, N.Y., is SmartAsset's 15th best city for new graduates. The city scored high on SmartAsset's affordability and life outside of work rankings, with a 75.36 and 82.57, respectively, out of 100. Rochester received a 39.59 for job availability. The median gross rent (rent plus utilities and fuel expenses) in Rochester was $764 for the four years through 2014, while the average travel time to work is approximately 19 minutes, according to the U.S. Census Bureau. The unemployment rate for the area was 4.9% as of March 2016, lower than the national average, according to the BLS. Fortune 1000 companies headquartered in Rochester are WABCO, Paychex and Eastman Kodak. Other major employers in the area include the University of Rochester, Wegmans and Xerox. 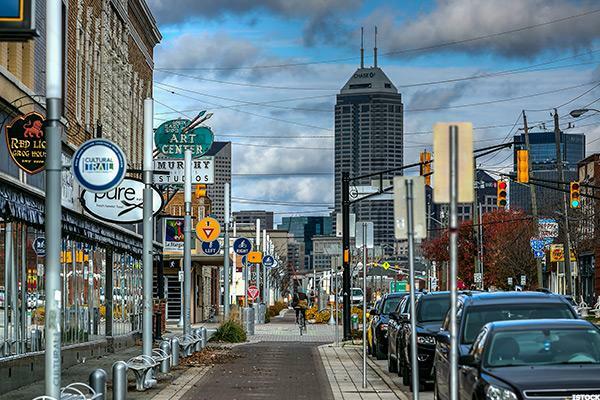 Indianapolis is SmartAsset's 14th best city for new graduates. The city scored high on SmartAsset's affordability rankings with a score of 84.36. Indianapolis received a 58.87 score for job availability and a score of 54.60 for life outside of work. The median gross rent (rent plus utilities and fuel expenses) in Indianapolis was $784 for the four years through 2014, while the average travel time to work is approximately 23 minutes, according to the U.S. Census Bureau. The unemployment rate for the area was 5% as of March 2016, about equal to the national average, according to the BLS. Fortune 1000 companies headquartered in Indianapolis include Anthem, Eli Lilly, Calumet Specialty Products Partners, Simon Property and hhgregg. Dallas is SmartAsset's 13th best city for new graduates. The city scored high on SmartAsset's job availability ranking with a score of 79.69. Dallas received a 66.35 score for affordability and a score of 51.92 for life outside of work. The median gross rent (rent plus utilities and fuel expenses) in Dallas was $852 for the four years through 2014, while the average travel time to work is approximately 26 minutes, according to the U.S. Census Bureau. The unemployment rate for the Dallas-Fort Worth area was 3.8% as of March 2016, much lower than the national average, according to the BLS. 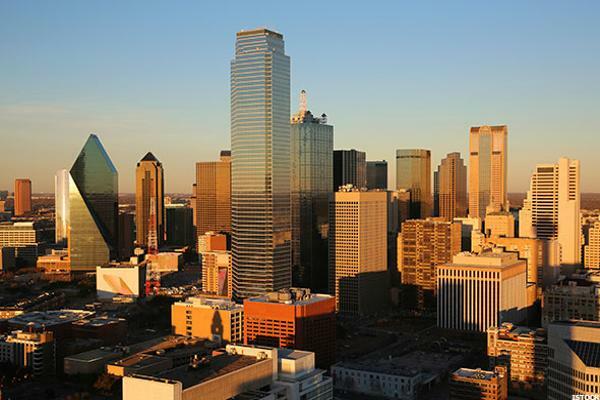 Fortune 1000 companies headquartered in Dallas span across industries. They include AT&T, Energy Transfer Equity, HollyFrontier, Southwest Airlines, Tenet Healthcare, Texas Instruments, Dean Foods, Trinity Industries, Energy Future Holdings and Neiman Marcus. 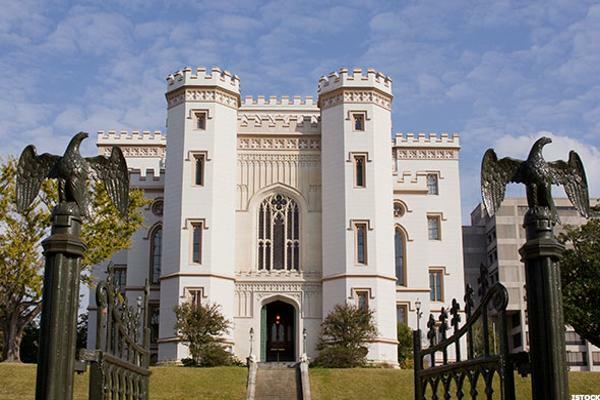 Nashville, Tenn., is SmartAsset's 12th best city for new graduates. The city scored high on SmartAsset's ranking for life outside of work, with an 89.46 out of 100, likely due to its being a hub for country music players and enthusiasts. 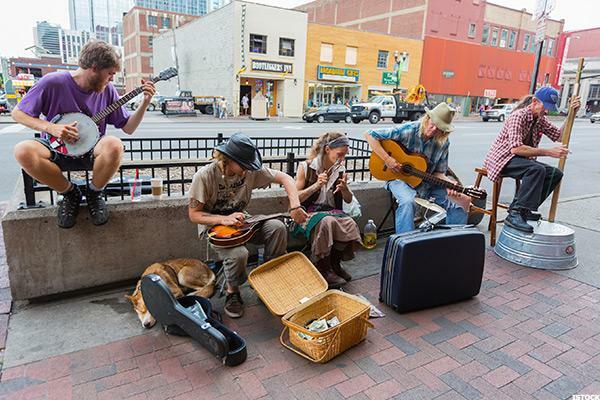 Music City received a 61.18 for job availability and a score of 47.39 for affordability. The median gross rent (rent plus utilities and fuel expenses) in Nashville-Davidson was $858 for the four years through 2014, while the average travel time to work is approximately 23 minutes, according to the U.S. Census Bureau. The unemployment rate for the Nashville area was 3.2% as of March 2016, much lower than the national average, according to the BLS. Fortune 1000 companies headquartered in Nashville include HCA Holdings and Genesco. Other major employers include Vanderbilt University, Nissan North America, Randstad and General Motors among others. 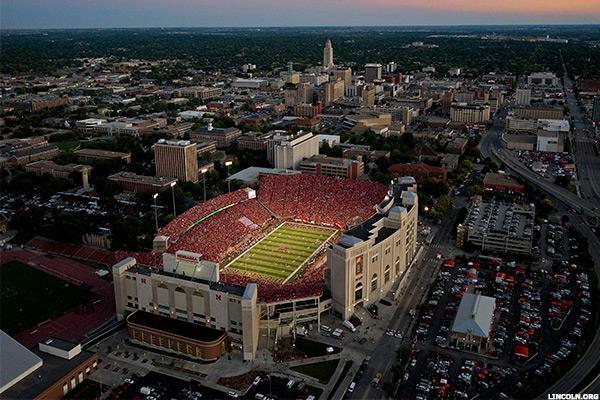 Lincoln, Neb., is SmartAsset's 11th best city for new graduates. The city scored high in terms of affordability with a 90.05 but scored in the middle on job availability and life outside of work with a 58.10 and 51.34, respectively, in those categories. The median gross rent (rent plus utilities and fuel expenses) in Lincoln was $727 for the four years through 2014, while the average travel time to work is approximately 18 minutes, according to the U.S. Census Bureau. The unemployment rate for the Lincoln area was 2.8% as of March 2016, much lower than the national average, according to the BLS. Major employers in Lincoln include the Nebraska Department of Health & Human Services, Ameritas Mutual Holding and Duncan Aviation. Lincoln is also 50 miles southwest of Omaha, expanding the job opportunities significantly, with employers such as Berkshire Hathaway, Offutt Air Force Base and the University of Nebraska. 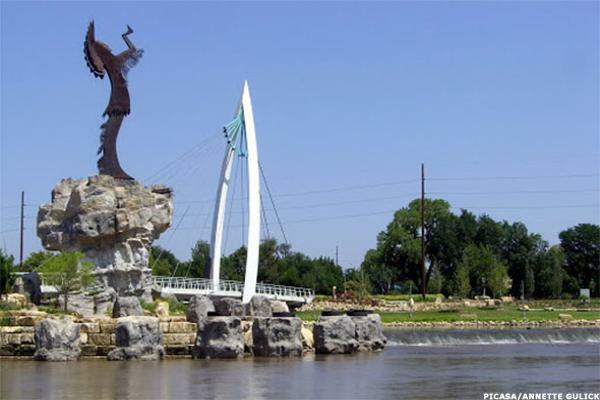 Wichita, Kan., is SmartAsset's 10th best city for new graduates. The city scored high for affordability at 93.36. Wichita received a 53.21 score for job availability and a score of 53.26 for life outside of work. The median gross rent (rent plus utilities and fuel expenses) in Wichita was $708 for the four years through 2014, while the average travel time to work is approximately 18 minutes, according to the U.S. Census Bureau. The unemployment rate for the Wichita area was 4.5% as of March 2016, lower than the national average, according to the BLS. Major employers in Wichita include Spirit AeroSystems, Cessna Aircraft, Hawker Beechcraft and Cargill. 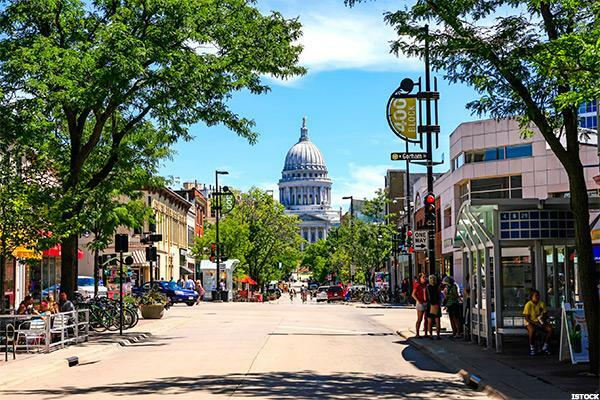 Madison, Wis., is considered SmartAsset's ninth best city for new graduates. The city scored high for life outside of work at 96.55, with a high concentration of bars, restaurants and entertainment. The city scored fairly low on affordability at 36.49, and it received a score of 67.35 for job availability. The median gross rent (rent plus utilities and fuel expenses) in Madison was $922 for the four years through 2014, the average travel time to work is approximately 19 minutes, according to the U.S. Census Bureau. The unemployment rate for the Madison area was 3.6% as of March 2016, lower than the national average, according to the BLS. Fortune 1000 companies headquartered in Madison include American Family Insurance, Quest Diagnostics, Realogy Holdings, CUNA Mutual Group and Alliant Energy. Other major employers include the University of Wisconsin-Madison. Omaha is SmartAsset's eighth best city for new graduates. The city scored well for job availability at 69.15 and affordability at 82.46. Omaha received a score of 51.72 for life outside of work. 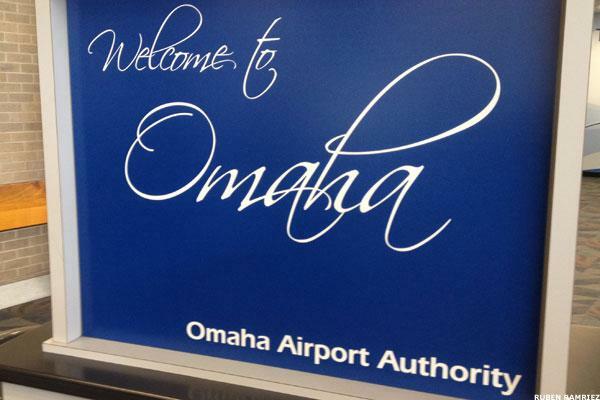 The median gross rent (rent plus utilities and fuel expenses) in Omaha was $797 for the four years through 2014, according to the U.S. Census Bureau. The unemployment rate for the Omaha area was 3.5% as of March 2016, lower than the national average, according to the BLS. The average travel time to work is approximately 18 minutes, according to the U.S. Census Bureau. Fortune 1000 companies headquartered in Omaha include Berkshire Hathaway, Union Pacific, ConAgra Foods, Peter Kiewit Sons, Mutual of Omaha Insurance, TD Ameritrade, Valmont Industries and Werner Enterprises, among others. Seattle is SmartAsset's seventh best city for new graduates. The city scored high for job availability at 82.26 and life outside of work at a perfect 100, but the city's affordability scored at just 21.80. The median gross rent (rent plus utilities and fuel expenses) in Seattle was $1,131 for the four years through 2014, while the average travel time to work is approximately 26 minutes, according to the U.S. Census Bureau. The unemployment rate for the greater Seattle area was 5.1% as of March 2016, roughly equal to the national average, according to the BLS. However SmartAsset notes that unemployment for those with at least a bachelor's degree was just 2.6%. 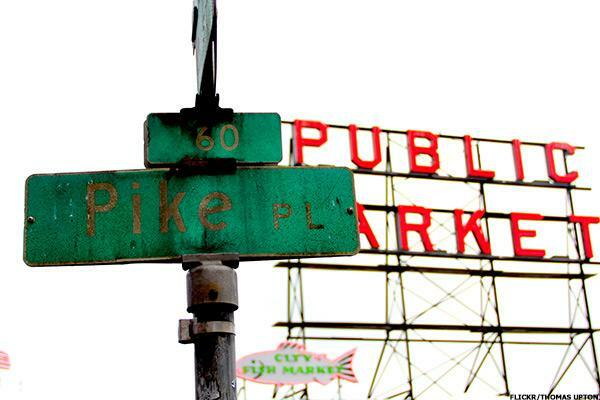 Seattle has some major tech and consumer companies that call it home, including Amazon.com, Starbucks and Nordstrom. And of course, Microsoft is just outside of the city in Redmond, Wash. Alaska Air and Expeditors International of Washington are headquartered in Seattle. 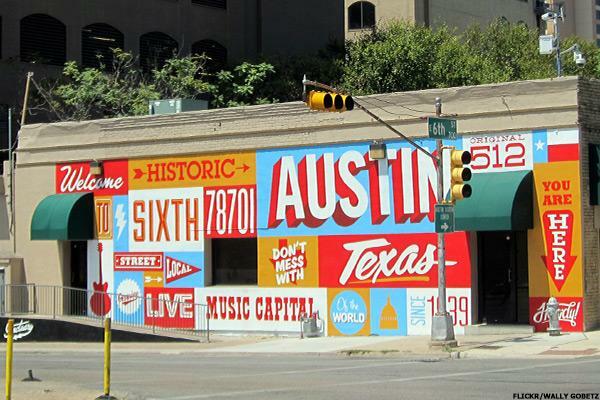 Austin, Texas, is SmartAsset's sixth best city for new graduates, falling from the No. 1 spot in 2015. SmartAsset says the city's rising cost of living contributed to the fall in rank; its affordability received a score of just 31.28. But the city scored high for job availability at 82.26 and life outside of work at 92.53. The median gross rent (rent plus utilities and fuel expenses) in Austin was $1,012 for the four years through 2014, while the average travel time to work is approximately 23 minutes, according to the U.S. Census Bureau. Still the economy is booming. The unemployment rate for the greater Austin area was 3.1% as of March 2016, lower than the national average, according to the BLS. Whole Foods Market can credit Austin as its hometown. Other major employers in Austin include Dell, IBM, University of Texas at Austin and the federal government, among others, according to the Austin Chamber of Commerce. 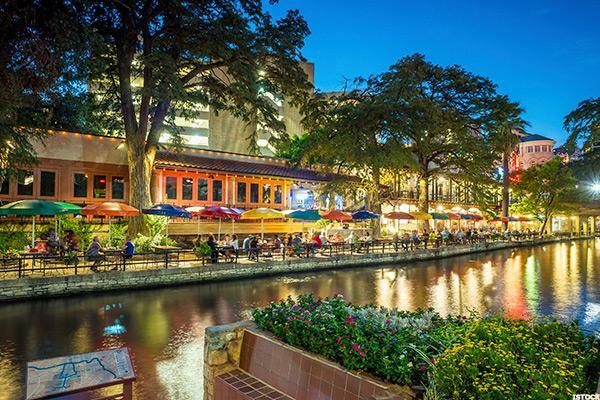 San Antonio, Texas, is SmartAsset's fifth best city for new graduates. The city scored well across the board with job availability at 63.50, affordability at 73.46 and life outside of work at 69.54. The median gross rent (rent plus utilities and fuel expenses) in San Antonio was $840 for the four years through 2014, while the average travel time to work is approximately 23 minutes, according to the U.S. Census Bureau. The unemployment rate for the greater San Antonio area was 3.7% as of March 2016, lower than the national average, according to the BLS. Several energy-related companies can credit San Antonio as its hometown including Valero Energy, Tesoro and NuStar Energy. Other large companies headquartered there include USAA, CST Brands and iHeart Media. 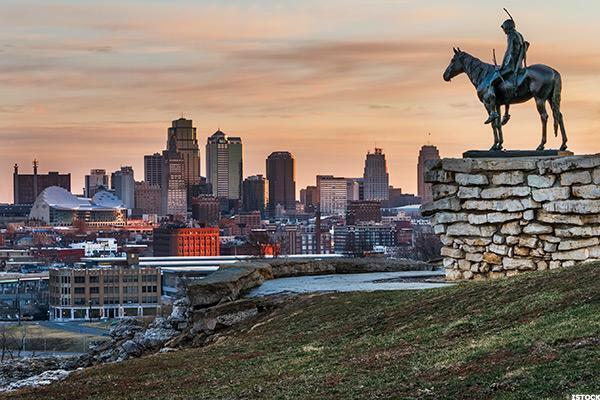 Kansas City, Mo., is SmartAsset's fourth best city for new graduates. The city, with its up-and-coming tech industry thanks to Google Fiber, scored well for job availability at 66.32 and affordability at 84.36. Kansas City scored a 58.43 for life outside of work. The median gross rent (rent plus utilities and fuel expenses) in Kansas City was $796 for the four years through 2014, while the average travel time to work is approximately 21 minutes, according to the U.S. Census Bureau. The unemployment rate for the greater Kansas City area was 4.4% as of March 2016, lower than the national average, according to the BLS. Large companies that credit Kansas City as their hometown include Cerner, H&R Block, DST Systems, Kansas City Southern and Great Plains Energy. Columbus, Ohio, is SmartAsset's third best city for new graduates. The state's capital city scored well across the board, receiving a score of 66.32 for job availability, a score of 82.46 for affordability and a score of 72.61 for life outside of work. Columbus' cost of living is 3% lower than the national average, making it the eighth most affordable big city in the U.S., SmartAsset said. The median gross rent (rent plus utilities and fuel expenses) in Columbus was $822 for the four years through 2014, while the average travel time to work is approximately 21 minutes, according to the U.S. Census Bureau. The unemployment rate for the greater Columbus area was 4.4% as of March 2016, lower than the national average, according to the BLS. Large companies that credit Columbus, Ohio as their hometown include Nationwide, American Electric Power, L Brands, Big Lots, Hexion, Worthington Industries, Huntington Bancshares, DSW and Mettler-Toledo International, among others. 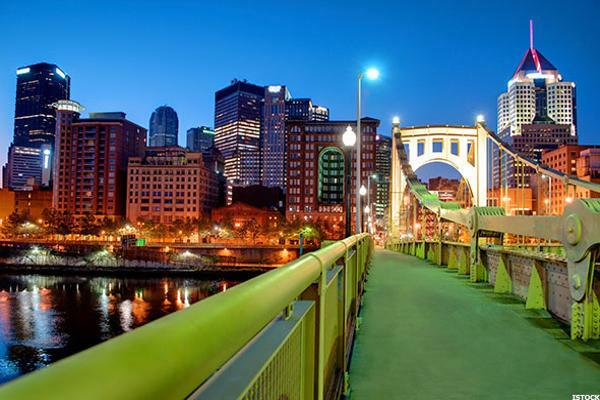 Pittsburgh was ranked SmartAsset's second best city for new graduates. The city scored well across the board, receiving a score of 62.72 for job availability, a score of 78.20 for affordability and a score of 91.57 for life outside of work. The median gross rent (rent plus utilities and fuel expenses) in Pittsburgh was $794 for the four years through 2014, while the average travel time to work is approximately 23 minutes, according to the U.S. Census Bureau. Large companies that credit Pittsburgh as their hometown include U.S. Steel, PNC Financial Services, PPG Industries, WESCO International, Allegheny Technologies, American Eagle Outfitters and GNC. The city is also home to several major universities and colleges, including Carnegie Mellon, University of Pittsburgh and Duquesne. 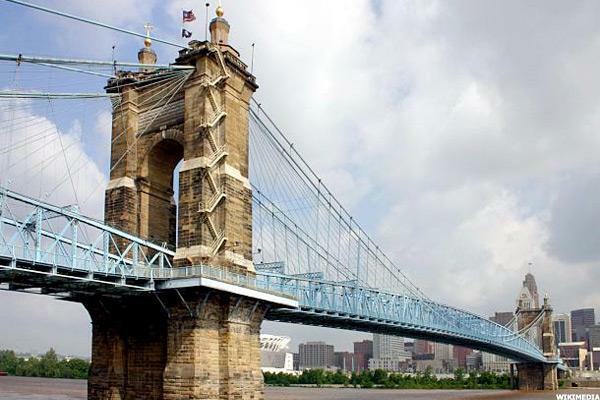 Cincinnati was ranked SmartAsset's best city for new graduates. The city received a score of 58.87 for job availability but ranked high on affordability at 97.16 and for life outside of work, at 84.10, with the city named as one of the best for beer enthusiasts. Cincinnati's cost of living is the third lowest among major U.S. cities, SmartAsset said. 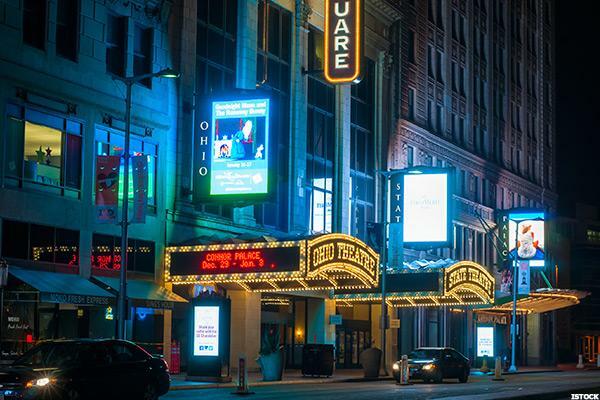 The median gross rent (rent plus utilities and fuel expenses) in Pittsburgh was $653 for the four years through 2014, while the average travel time to work is approximately 23 minutes, according to the U.S. Census Bureau. The unemployment rate for Cincinnati area was 4.8% as of March 2016, lower than the national average, according to the BLS. Large companies that credit Cincinnati as their hometown include Kroger, Procter & Gamble, Macy's, Omnicare, Fifth Third Bancorp, American Financial, Wester & Southern Financial and Cintas, among others.